Final details are coming together for the 2011 TCA Convention, which will be held from September 28-30 at the Hyatt Regency Crown Center in Kansas City, MO. If you haven’t made plans (or hotel reservations), we suggest you do so as soon as possible. We have a great room rate ($145/night) but we reduced our room block this year so there are a limited number available at this rate. The theme of this year’s convention is Strategies. Presentations will focus on ideas and approaches to making your company more profitable. We will bring back some favorite activities as well as introduce some exciting new options. The buildings tour will return after a two-year absence. While there is traffic in Kansas City, it’s not like California traffic. If enough of you sign up for a bus tour, we plan to show you what Kansas City has to offer. There are some great finished structures in KC and if we are lucky enough to have one or two under construction we will do our best to stop at a site. We also plan to have an outdoor demonstration/exhibition and BBQ in addition to the indoor version with a cocktail hour. The outdoor demonstrations will allow you to see first hand, some of the latest innovations of our national associates. Another part of the outdoor exhibition – the details of which are still being worked on, is the construction and dedication of a memorial to veterans of the Korean War. If we are going to build some panels, why not put them to use. The convention team is working with the Kansas City Parks Department on this project, which has the potential to be a showcase of what can be accomplished with Tilt-Up construction. The program will be a mix of specialized presentations, building profiles, tips and tricks, and a management seminar or two. 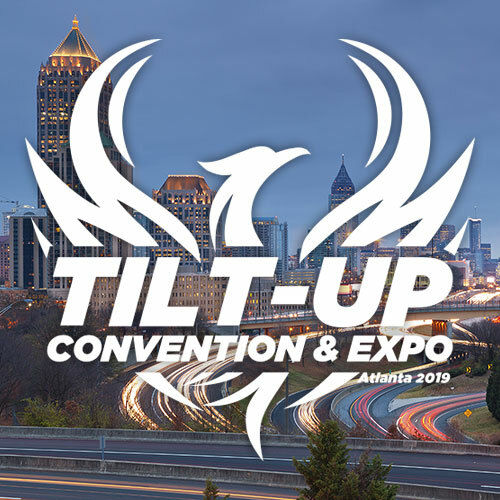 If all goes as planned, we will unveil the Tilt-Up Company Certification Program at the Convention. Several companies will have been approved in the beta test but this will be a full roll-out of the program which is intended to give Tilt-Up Contractors a tool to use when completing with the PCI Plant Certification specification. Profiled projects will include the 1200 bed Florida Atlantic University apartment facility, a housing prototype project in Amman, Jordan, and the University of South Florida Music Teaching and Performance building – three very different structures with great stories and innovations to present. There will be a presentation on Anti Terrorism and the Force Protection afforded by Tilt-Up and a one on opportunities for work in the public sector. 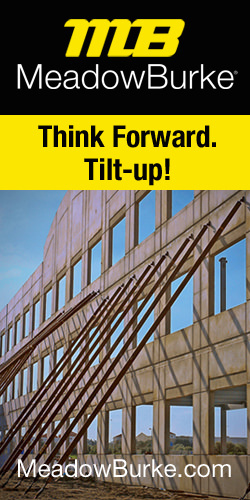 Retrofitting Tilt-Up Buildings is another subject on the slate. Our management presentation will bring back David Whitlock, an attorney from Atlanta. David gave a great presentation on immigration law a couple of years ago and while he has several relevant topics he can present, the leading candidate this year is LUZIRS (Lazy, Uninspired, Zero-interest, Irresponsible, Rude Slackers) – how to evaluate, discipline, and fire them. Get your room reservation now by calling 816-421-1234 and asking for the TCA or Tilt-Up Convention block to lock-in the preferred rate. Look for the full registration blank online at www.tilt-up.org and in this issue of Tilt-Up Today.